I am excited to announce this year’s Mommy and Me session sale. 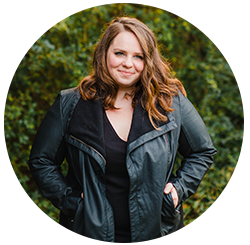 These sessions are normally $375 and it’s just enough time to have your session, and have prints ready in your hands before Mother’s Day. I know treats and flowers only last temporarily, but photographs of this phase in you and your child(s) lives will last forever. I am only offering 8 of these and until mid April so enter your information below if you would like to set up your session. This session can be held in home or at an outdoor location. 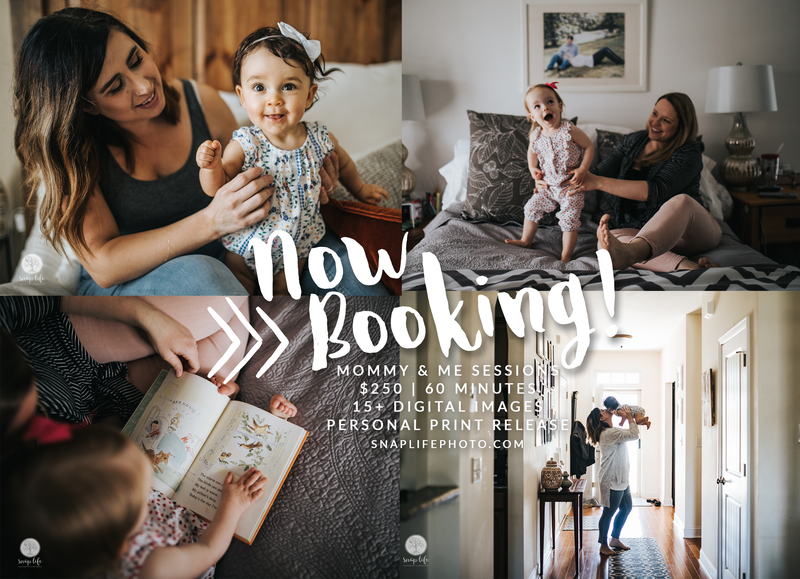 Session Details: 60 minutes shooting time, 15+ Digital Images for download and personal printing use, pre-shoot consultation to optimize your session and create a personalized shoot to showcase what motherhood looks like for you. Here are some things you can do for your session: Reading, cuddles, nursing at home or out and about, making cookies or other treats, a picnic and play time in the park, bath time, lunch date out, your options are endless and I want to capture something you enjoy doing as a mom. Any information submitted is seen and used by the photographer only and will only be used for this event.